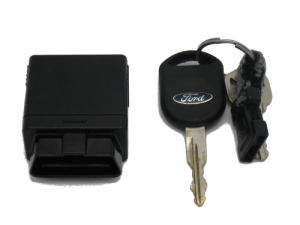 NSpire Tracking Devices | Tracking Systems, Inc. The VP 2500 Series is engineered with CDMA and GSM technology to deliver the high reliability needed to help streamline operations, reduce costs associated with service and maintenance of vehicles, improve driver safety and customer response. It is designed as a universal solution for 24/7 visibility and continuous-tracking. The FL14 system is a unique addition to our fleet tracking product line. This solution provides real-time temperature monitoring on refrigerated vehicles, along with continuous fleet GPS tracking. The FL14 system was specifically designed for the Refrigerated Transport Fleet. The FL14 system offers a large suite of temperature reporting, monitoring and alerting tools. Temperature alert notifications are generated when the container temperature exceeds high and low set points specified by the end user. 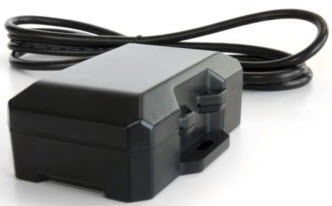 Additional alerts include instant notification if the device is disconnected from its power source (requires optional backup battery), and whether the reefer temperature controller is turned on or off. 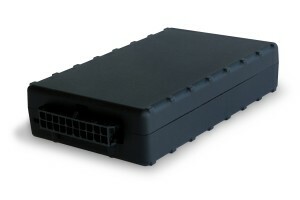 The FL14 system provides fleet tracking data in real-time, such as current location and indicates whether the vehicle is stationary or moving. In addition, speed, stop, and geofence alerts are available, as well as numerous fleet or truck activity reports. As with all Tracking Systems products; all you need is Internet access—our web-based solution will provide you with comprehensive reports, including visibility of your entire fleet. This solution is a business tool that gives you important information to effectively manage your mobile workforce. * Your sales agent can provide an exception vehicles’ list.